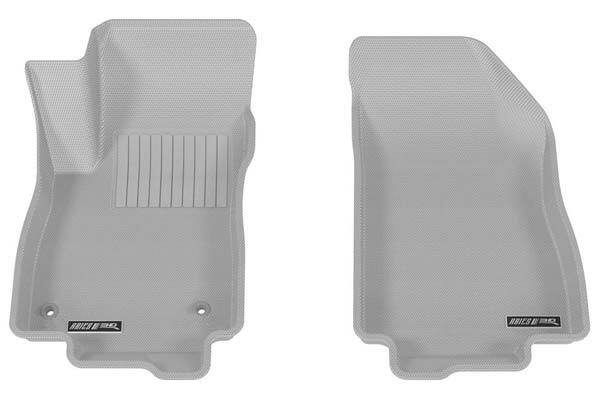 Aries BC01611501 - Aries StyleGuard XD Floor Liners - FREE SHIPPING! 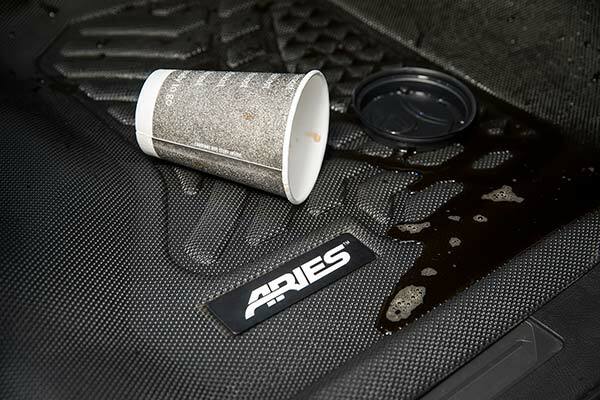 My Aries floor mats fit the vehicle as advertised, they will protect your carpet from dirt and moisture. 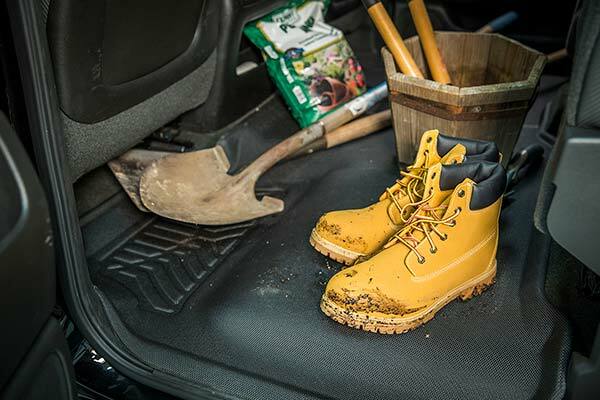 Great fit for my 2013 encore. 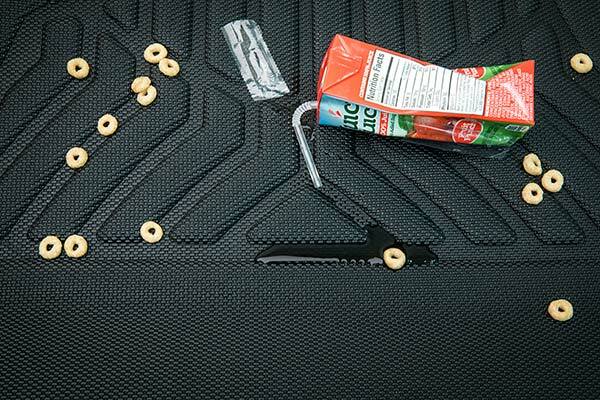 Reference # 767-604-523 © 2000-2019 AutoAnything, Inc.